Monitor patient vitals from any device, anywhere, anytime, in real time. Enhanced patient care at lower costs. Reinventing telemetry monitoring as an inexpensive commodity. Caregivers can now convert fixed cost into variable costs for telemetry. While cuting costs, increasing recievables, lower liablity, deliver better patient care. Convert 100% of all hospital beds into telemetry. Monitor out patients over cellular or broadband, in real time. Outsource all recording, monitoring and interpretation to Real Time Care. Eliminate patient monitoring equipment costs and obsolescent. Solution and services for hospitals, nursing homes, LTACS, IDS, Health Ministries and out patient services. We welcome joint ventures, partnerships and licensing. Advanced software tools with real time collaboration. 100% web browser based with iPhone, Droid and BlackBerry applications. Other language selections will be available after March 2017. Real Time Care is cloud computing for turning telemetry patient monitoring, interpretation, and permanent storage into an inexpensive commodity. Real Time Care is a technology and service company. We develop and deploy real time Internet technologies for advanced patient care at lower cost. Our systems are cloud computing based for the acquisition, interpretation, and permanent storage of real time patient vitals using the Internet. Use simple web browser applications or mobile devices such as iPhone or Droid to monitor and interpret patient vitals while collaborating with fellow clinicians or Real Time Care’s experts at our Care Centers. We offer both technolgies and services to our clients. Our technolgies consist of specialized hardware routers that include complex mesh networking, to complex cloud based systems for high availablity with business continuity. We also offer advanced software tools for clinicians, cardiologists, and nurses for enhanced work flow and enhanced patient care. 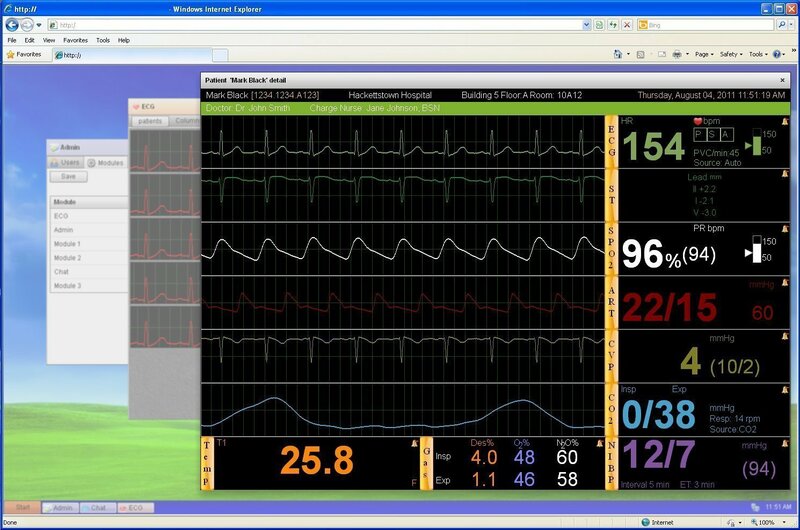 Our software Care Console consists of specialized tools for monitoring patient vitals, annotation, sharing, and collaborating with staff nearby or across the world in multiple languages. While Real Time Care does offer both hardware and software technolgies, our primary business is service oriented. We have a veriety of service level agreements and services from our 24 hour Care Centers. Outsource your central monitoring to Real Time Care and gain the ability to offer enhanced care to your patients at low cost while releiving your staff. Real time Care is interested in partnering with the stakeholders to further its mission. By leveraging our resources and expertise, through appropriate mechanisms, Real time Care can effectively collaborate to address critical public health needs and bridge scientific gaps, thereby stimulating innovation for better patient care, lower cost, with Real Time Care and partner profits. Collaborations can be formalized through multiple mechanisms including, but not limited to contracts, joint ventures, IP licensing, franchise, Co-operative agreements, or through innovative private partnerships. Real Time Care will give preference to ideas, territories and proposals which will enhance the delivery of mission-related functions and do not require funding from Real Time Care. Therefore, if your organization manufactures medical devices, is a health ministry, are involved in sales of medical devices and services, manage hospitals or nursing homes, or you are a physician interested in delivering better patient care using our real time technologies, then we would like to hear from you. Whether you are interested in our current technologies or collaborating to build new technologies, together we may deliver better patient care. Please contact us with requests and proposals. Please contact us for demos and information about our advanced software and hardware solutions for cloud based real time patient monitoring. Real Time Care's 'Care console' goes into BETA. Real Time Care's 'Care console' goes into prototype. 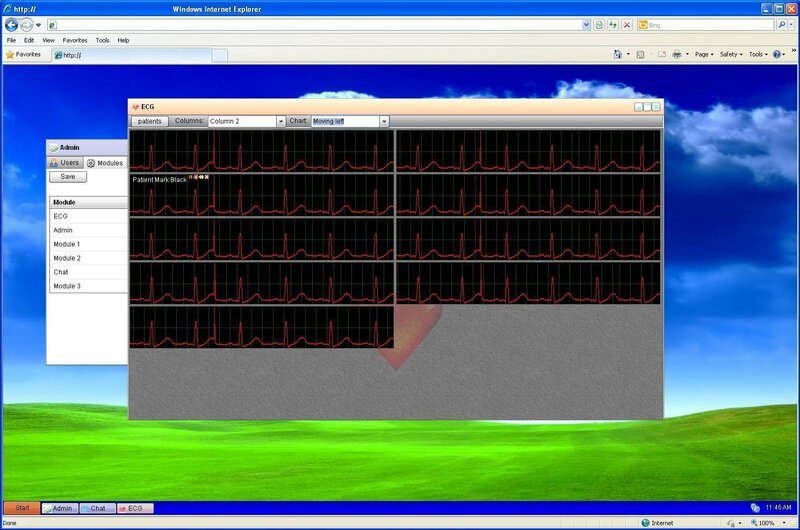 Real Time Care's 'Care console' goes into concept with working experiments using Java and Adobe Flash technologies. © MMVI - MMXI Real Time Care LLC, Inc All Rights Reserved. All Real Time Care Web site design, text, graphics, and the selection and arrangement thereof are the copyrighted works of Real Time Care LLC. © MMVI - MMXI. All rights reserved. If you so elect, the information you provide may be used by Real Time Care LLC to create and deliver to you emails such as our newsletters, surveys or other email messages containing product and event information, or promotions ("Emails"). If you do elect to receive them and later decide that you would no longer like to receive these Emails, see the "Your Choices" Section. You may receive the benefit of hearing from Real Time Care LLC via mail or phone even if you have not elected to receive emails. If you do not wish to receive these communications, see the "Your Choices" Section. If you have elected to provide us with your contact information, we may provide you with service related announcements by any means, including email, concerning the Site or contact you regarding your customer service requests or questions or your order. For example, all registered users will receive a welcoming Email to confirm their registration. These types of communications are necessary to serve you, respond to your concerns and to provide the high level of customer service that Real Time Care LLC offers its customers. We are continuously working to make your experience on our Site better. To this end, we have retained a company, Coremetrics, to assist us in better understanding your use of our Site. Coremetrics will place cookies on your computer to collect information on our behalf that will show us how you come to our Site and how you use and navigate our Site.Coremetrics does not collect any personal information about you. 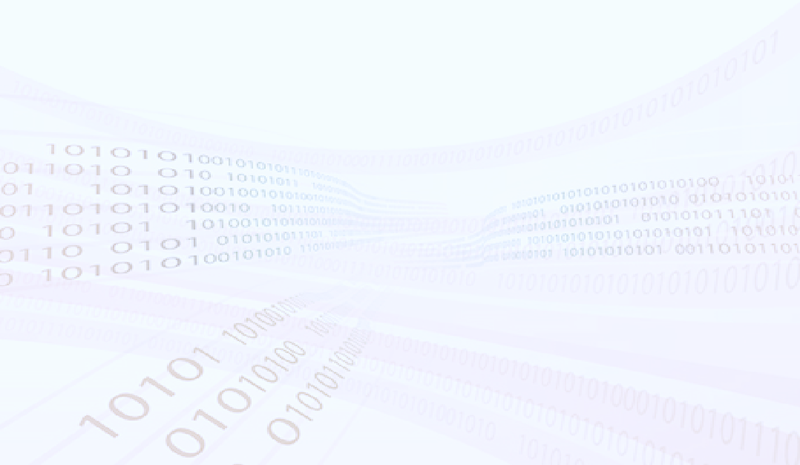 Coremetrics analyzes the information it collects on our behalf via a unique random number and returns it back to us through a secure web connection. The information and analysis will be used to help us better understand your interests and to better serve you through a customized web experience and personalized product offerings. Coremetrics is contractually prohibited from using our data for any other purpose. Coremetrics is required to maintain all information collected on our behalf in confidence. You may deactivate the ability of Coremetrics to analyze your behavior on the Site. To learn more about the various levels of privacy and confidentiality you can select with respect to Coremetrics and to exercise your choice, please click here. Welcome to the rtCare.com Site (the "Site"). All information and content available on the Site and its "look and feel", including but not limited to trademarks, logos, service marks, text, graphics, logos, button icons, images, audio clips, data compilations and software, and the compilation and organization thereof (collectively, the "Content") is the property of Real time Care Online, our affiliates, partners or licensors, and is protected by United States and international laws, including laws governing copyrights and trademarks. In the access or use of the Site, you shall comply with these Terms and Conditions and the special warnings or instructions for access or use posted on the Site. You shall act always in accordance with the law, custom and in good faith. You may not make any change or alteration to the Site or any Content or services that may appear on this Site and may not impair in any way the integrity or operation of the Site. Without limiting the generality of any other provision of these Terms and Conditions, if you default negligently or willfully in any of the obligations set forth in these Terms and Conditions, you shall be liable for all the losses and damages that this may cause to Real time Care, our affiliates, partners or licensors. You may choose to create an account at our Site if you are over thirteen (18) years of age. Do not register if you are not over thirteen (18) years of age. If you are over thirteen (18) years of age and do register, you will have an email address/username and password for your account. You are responsible for maintaining the confidentiality of your account, username and password and for restricting access to your computer. You are responsible for keeping such information current, complete, accurate and truthful. You agree to accept responsibility for all activities that occur under your account, username and/or password. You agree to provide only current, complete, accurate and truthful information. If you are accessing and using the Site on someone else's behalf, you represent that you have the authority to bind that person as the principal to all Terms and Conditions provided herein, and to the extent you do not have such authority you agree to be bound to these Terms and Conditions and to accept liability for harm caused by any wrongful use of the Site or Content resulting from such access or use. We reserve the right to refuse service and/or terminate accounts without prior notice if these Terms and Conditions are violated or if we decide, in our sole discretion, that it would be in Real Time Care’s best interests to do so. With respect to any dispute regarding the Site, all rights and obligations and all actions contemplated by these Terms and Conditions shall be governed by the laws of New Jersey, as if the Terms and Conditions were a contract wholly entered into and wholly performed within New Jersey. Any dispute relating in any way to your visit to the Site shall be submitted to confidential arbitration in New Jersey and you submit to the jurisdiction and proceedings thereof, except that, to the extent you have in any manner violated or threatened to violate our intellectual property rights or the intellectual property rights of our affiliates, partners or licensors or otherwise have a cause of action in equity, we may seek injunctive or other appropriate relief in any court of competent jurisdiction and you consent to jurisdiction and venue in any such court for such purposes. Arbitration under this agreement shall be conducted under the Consumer-Related Disputes Supplementary Rules then prevailing with the American Arbitration Association. The arbitrator's award shall be binding and may be entered as a judgment in any court of competent jurisdiction. To the fullest extent permitted by applicable law, no arbitration under these Terms and Conditions shall be joined to an arbitration involving any other party subject to this Terms and Conditions, whether through class arbitration proceedings or otherwise. You consent to receive any agreements, notices, disclosures and other communications (collectively, "Notices") to which these Terms and Conditions refer from us electronically including without limitation by e-mail or by posting notices on this Site. You agree that all Notices that we provide to you electronically satisfy any legal requirement that such communications be in writing. To withdraw your consent to receive Notices electronically, you must notify us of your withdrawal of such consent by emailing us at web-tech@rtcare.com and discontinue your use of this Site. In such event, all rights granted to you pursuant to these Terms and Conditions, including but not limited to the limited licenses set forth in Section 6hereof, shall automatically terminate. Unfortunately, we cannot provide the benefits of this Site to any user that cannot consent to receipt of Notices electronically. If you have any questions regarding these Terms and Conditions, please email us at web-tech@rtCare.com. Our Designated Agent for notice for claims of copyright infringement is Sviatlana Quick, Vice President and Deputy General Counsel, Real Time Care LLC., 110 Grand Avenue, Hackettstown New Jersey, 07840. Telephone: 908.852.3910. Email: onlineservice@rtCare.com. Copyright © Real Time Care LLC. All worldwide rights reserved. NOTE: THE ABOVE CONTACT INFORMATION IS PROVIDED EXCLUSIVELY FOR NOTIFYING ESTÉE LAUDER ONLINE THAT COPYRIGHTED MATERIAL MAY HAVE BEEN INFRINGED. ALL OTHER INQUIRIES WILL NOT RECEIVE A RESPONSE THROUGH THIS PROCESS AND SHOULD BE DIRECTED TO OUR CUSTOMER SERVICE GROUP BY EMAIL TO onlineservice@rtCare.com. Return after BETA in March 2017.